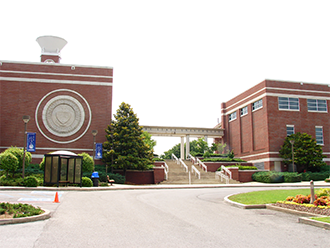 Founded in 1912, Tennessee State University (TSU) is a comprehensive, urban, coeducational land-grant university offering 45 bachelor degree and 24 master's degree programs. Doctoral programs include biological sciences, psychology, public administration, computer information systems engineering, administration and supervision, and curriculum and instruction. TSU is a historically black public institution. It has grown dramatically from a small college to two campuses: the 500-acre main campus and the downtown Avon Williams campus, which is located in the heart of downtown Nashville near the State Capitol. The diverse student population of more than 9,000 represents 46 states and 45 countries. TSU has been listed for 11 consecutive years in the U.S. News & World Report "Guide to America's Best Colleges."